West Sussex Secondary School League Tables: How did your school score? Secondary school league tables have been released by the Department For Education this morning - with many West Sussex schools performing above average. Secondary schools are now measured by the progress pupils make during their time at the school in eight subjects - a mark known as Progress 8. West Sussex achieved a mark of 0.05 which is above average. The national average is -0.02. For Attainment 8 - the actual grades pupils score aged 16 the average across England is 44.5 with West Sussex getting 46.6. 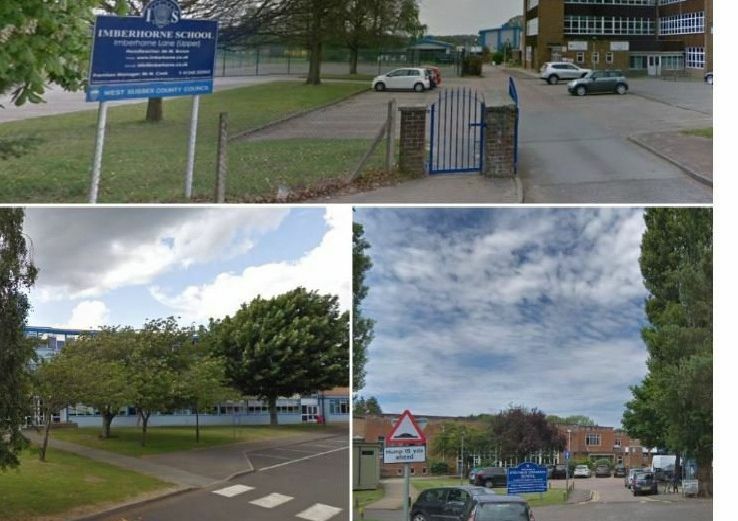 Four West Sussex schools gained the ‘well above average’ mark with another ten above average. We have not included the ‘special schools’, the details of some (and independent schools) have not been published by www.gov.uk. Their scores, along with other statistics are available at www.gov.uk/government/organisations/department-for-education. All data is taken from the Department for Education website. For more information see: Secondary school league tables: How are they ranked and what is Progress 8?